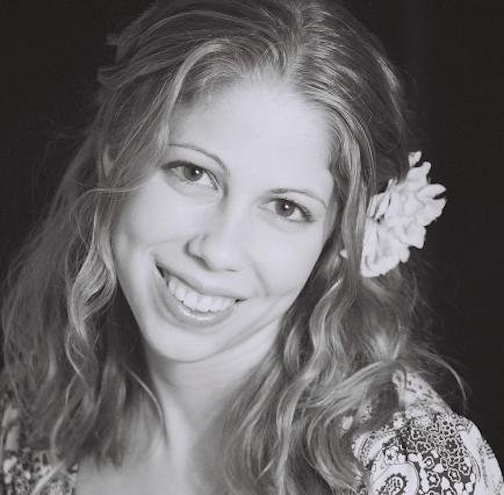 The program “Sing Me a Song of Love” is filled with various music styles and sizes of ensembles. 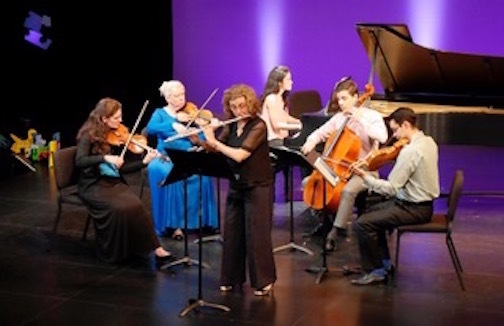 The intimate concert is a chance to hear a wide variety of music composed by Brahms, Samuel Barber, Gaetano Donizetti, Leo Delibes, Stephen Sondheim, Stephen Schwartz and others. 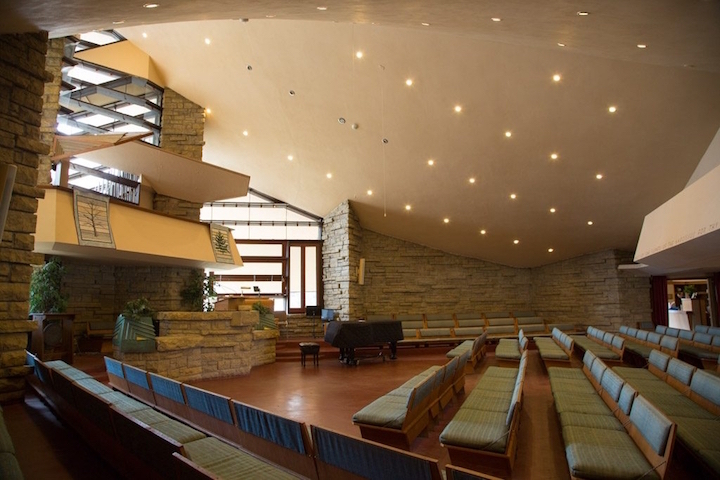 The concert takes place this Sunday afternoon, Feb. 10, 2019, at 3 p.m. in the First Unitarian Society of Madison’s Frank Lloyd Wright-designed Landmark Auditorium (below), 900 University Bay Drive. Advance tickets for the performance are available for $15 ($10 for students) from www.wisconsinchamberchoir.org, via Brown Paper Tickets, or from a member of the choir. 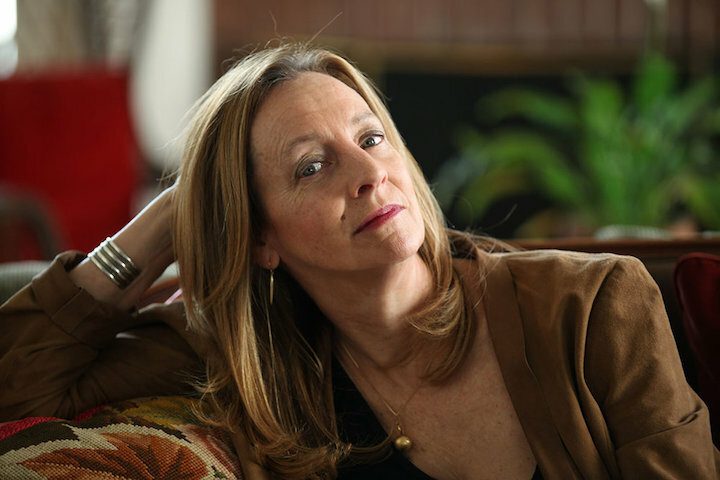 Brahms’ Liebeslieder (Love Songs) explore various aspects of love, both pleasant and painful, set to an accompaniment of a piano duet played by Mark Brampton Smith (below top) and Sherri Hansen (below bottom). 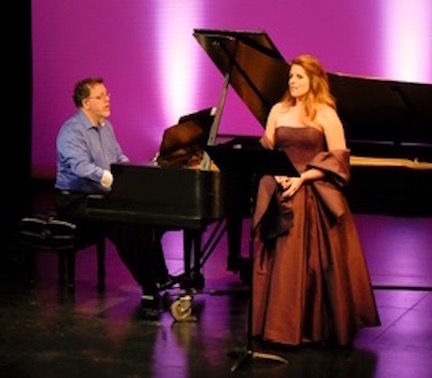 The remainder of the program features solos, duets and small ensembles sung by talented soloists from the choir including tenor Chris Eggers (below top), contralto Natalie Falconer (below second), soprano Julie Hutchinson (below third), mezzo-soprano Rachel Wood (below bottom), and many other performers. 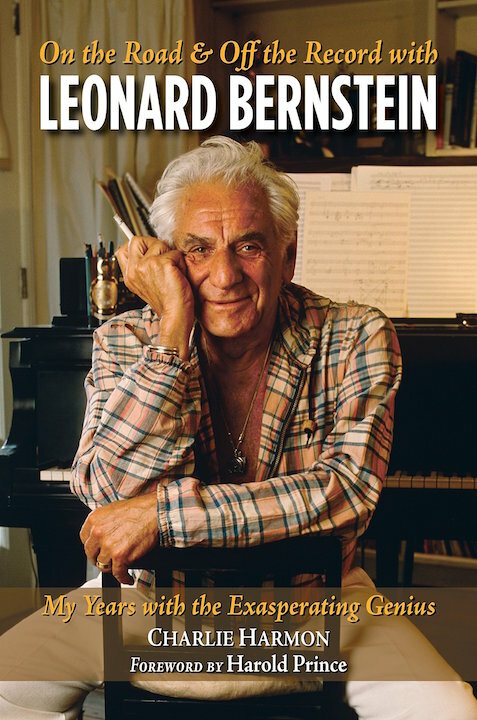 A mix of classical music and musical theater selections balance out the program, including the sumptuous “Flower Duet” from Lakmé, the opera aria Una furtiva lagrima from The Elixir of Love, and entertaining musical theater selections such as The Miller’s Son (A Little Night Music) and All I Care About Is Love (Chicago). 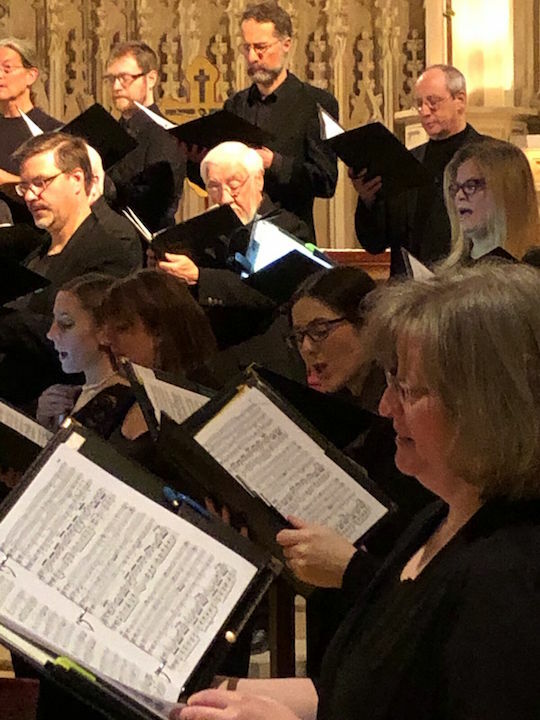 Immediately following the event, audience members are invited to join the singers for a reception with complimentary hors d’oeuvres, wine and chocolates. IF YOU LIKE A CERTAIN BLOG POST, PLEASE SPREAD THE WORD. FORWARD A LINK TO IT OR SHARE OR TAG IT (not just “Like” it) ON FACEBOOK. 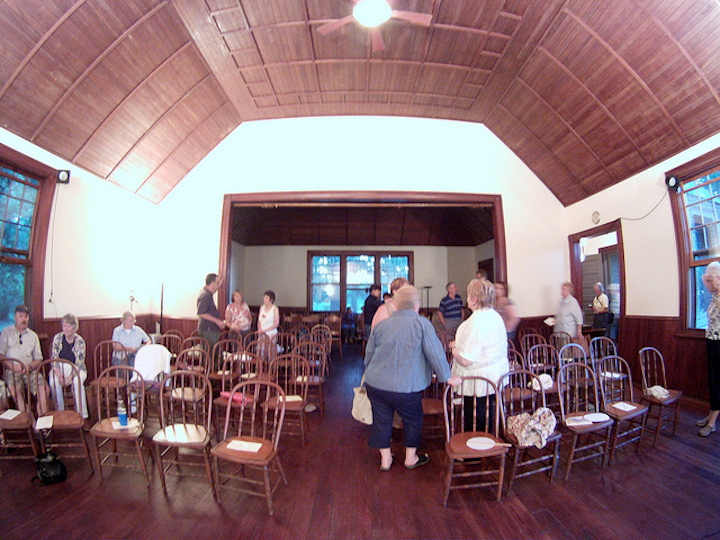 Performers can use the extra exposure to draw potential audience members to an event. 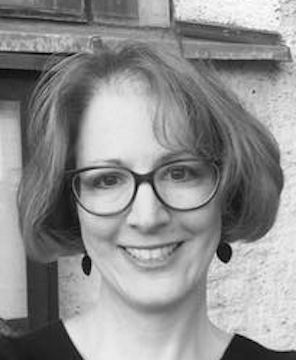 ALERT: Susan Youens, a world-famous scholar of the music of Franz Schubert, will give a FREE and PUBLIC master class TODAY at 4:30 p.m. in Morphy Recital Hall. 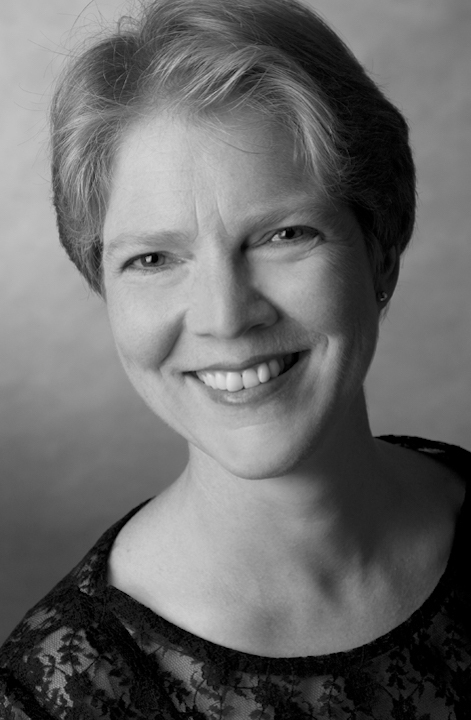 Her class is in advance of her appearance and pre-concert lecture at the annual UW Schubertiade this Sunday afternoon, Jan. 27. More information about that event will appear in tomorrow’s blog post. 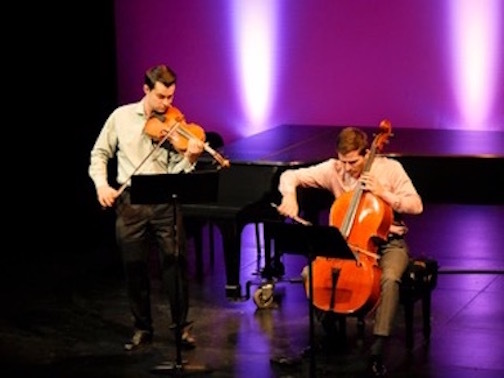 The critically acclaimed Mosaic Chamber Players will perform a concert of all-American music from the 20th century this Saturday night, Jan. 26, at 7:30 p.m. in the Frank Lloyd Wright-designed Landmark Auditorium of the First Unitarian Society of Madison, 900 University Bay Drive. Tickets are $15 for adults; $10 for senior citizens; and $5 for students. Only cash and personal checks will be accepted. 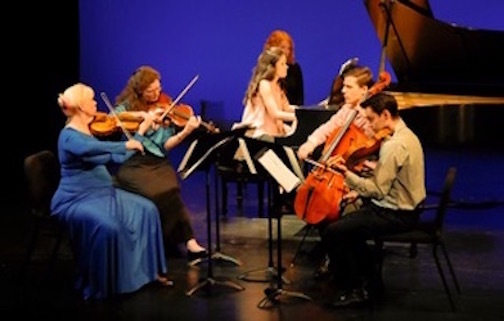 Performers are violinists Laura Burns and Wes Luke, cellist Kyle Price, and founder-pianist Jess Salek. 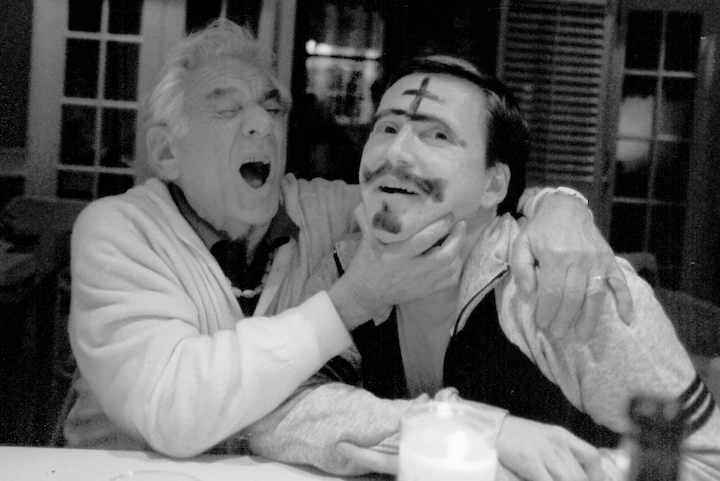 (Photos below of the performers are by John W. Barker at a previous concert.) 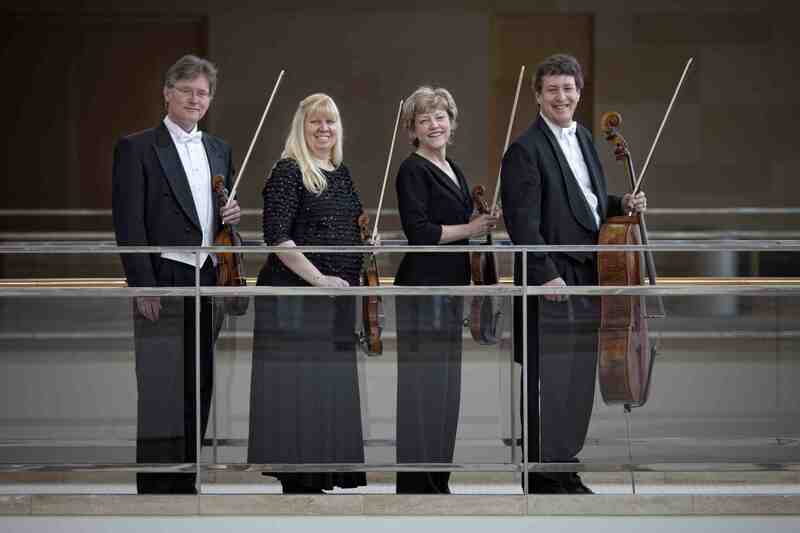 They also play with other professional groups such as the Madison Symphony Orchestra, the Wisconsin Chamber Orchestra, the Ancora String Quartet and the Rhapsodie String Quartet. 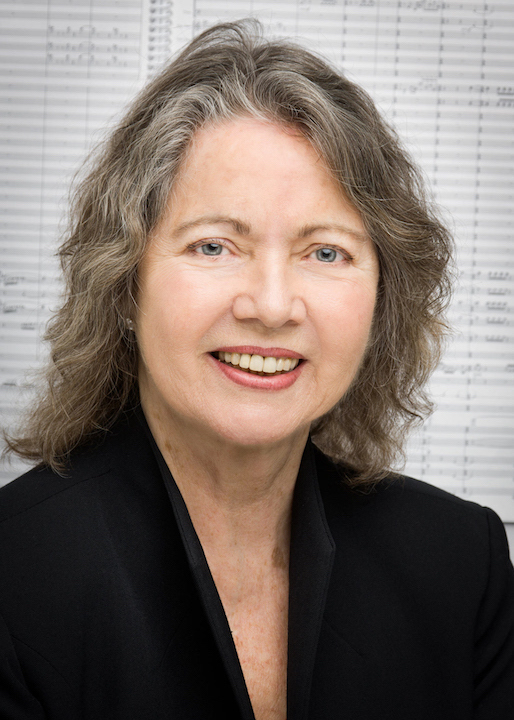 The program includes the Sonata for Violin and Piano by Aaron Copland; the Sonata in Three Movements for Violin and Piano by Ellen Taaffe Zwilich (below); “Road Movies” for Violin and Piano by John Adams (you can hear the opening in the YouTube video at the bottom); and the Sonata for Cello and Piano, Op. 6, by Samuel Barber. Classical music: On this Veterans Day, what music best marks today’s centennial of the armistice that ended World War I? In August of 2014 the world marked the centennial of the outbreak of World War I. It was supposed to be over by that Christmas. It wasn’t. It lasted for more than four years. It didn’t. 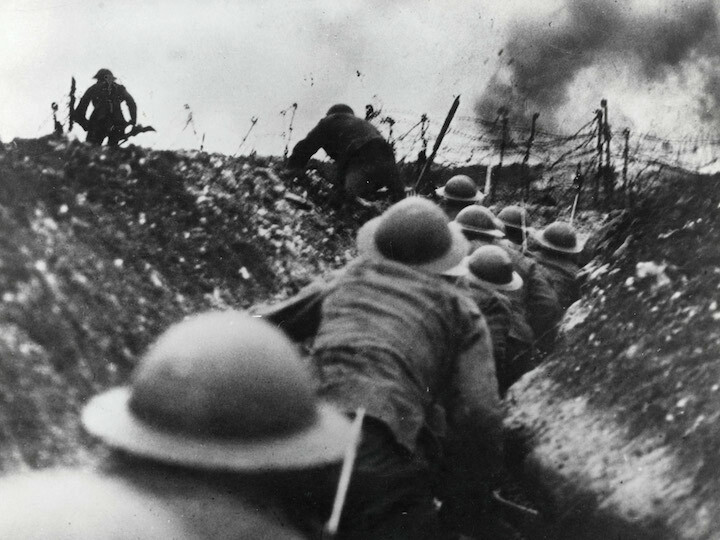 In fact, most historians agree that World War I directly set up the conflicts and conditions that led to World War II. It didn’t do that either, although it did lead to the overthrow of many kings and royal rulers in Russia, Germany and Austria. 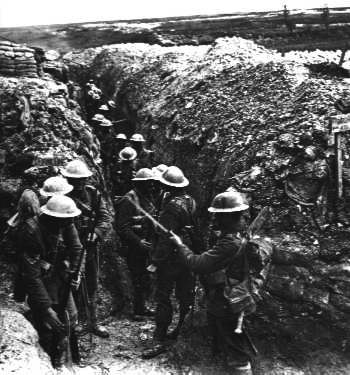 The one thing World War I did do was kill people, especially the trench-bound soldiers, on a scale never before seen. It was nothing short of a bloody meat grinder of a war that saw the introduction of air warfare and chemical warfare. Four years later – today, Sunday, Nov. 11, 2018 – we mark the centennial of the armistice that, 100 years ago, that ended the war on the eleventh hour of the eleventh day of the eleventh month. That is why the holiday was called Armistice Day before it became Veterans Day. Anyway, what music is appropriate to the occasion? Rather than reinvent the wheel, The Ear is giving you this link to the other centennial celebration post that mentioned , via links to other web sites, a lot of works and a lot of composers. 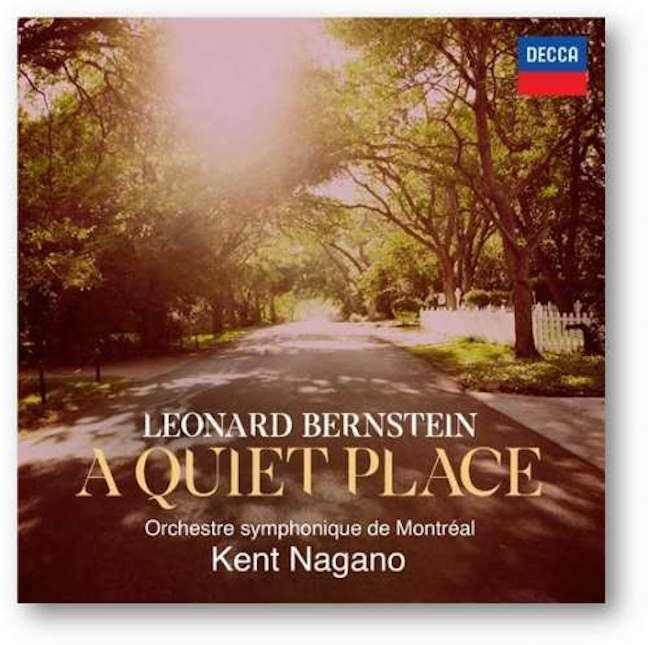 Many of those favorites remain relevant today — although Benjamin Britten’s epic War Requiem (you can hear the opening in the YouTube video at the bottom) and Samuel Barber’s moving Adagio for Strings (also at the bottom, conducted by Leonard Bernstein) still seem to tower over all the others. 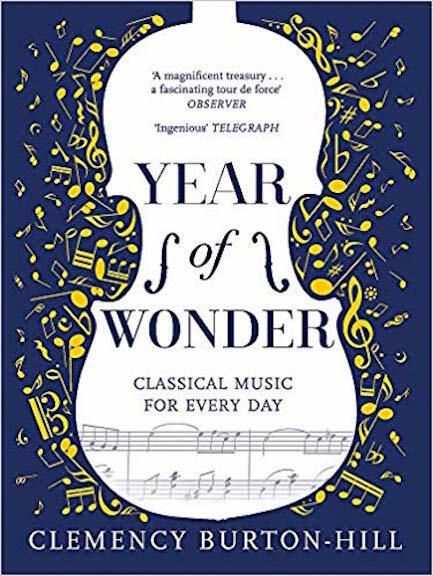 Use this link to read about music and let us know what thoughts you have about the centennial of the armistice and the music you would listen to mark it. 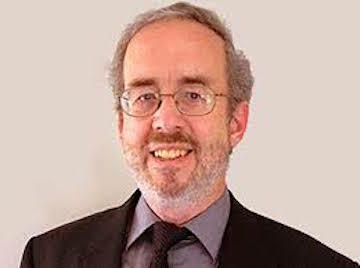 And, finally, here is The Ear’s fervent hope that — given the rise of the far right and of populist, nationalistic politics here and around the globe — we are not working our way back to World War I rather than away from it. 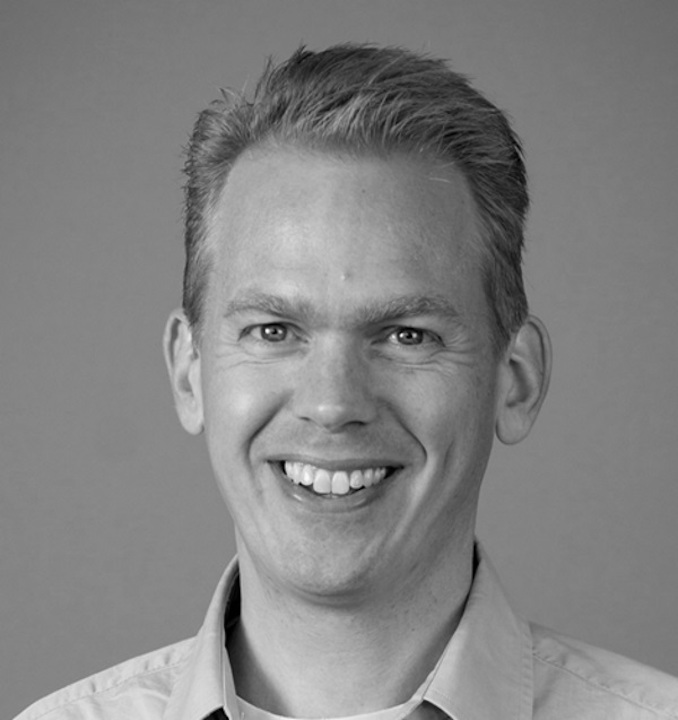 Chad Hutchinson (below) is starting his second season at the University of Wisconsin-Madison’s Mead Witter School of Music by putting his own stamp on programming with an intriguing, all-American and all-20th-century concert that combines music for the concert hall with music for plays and films. 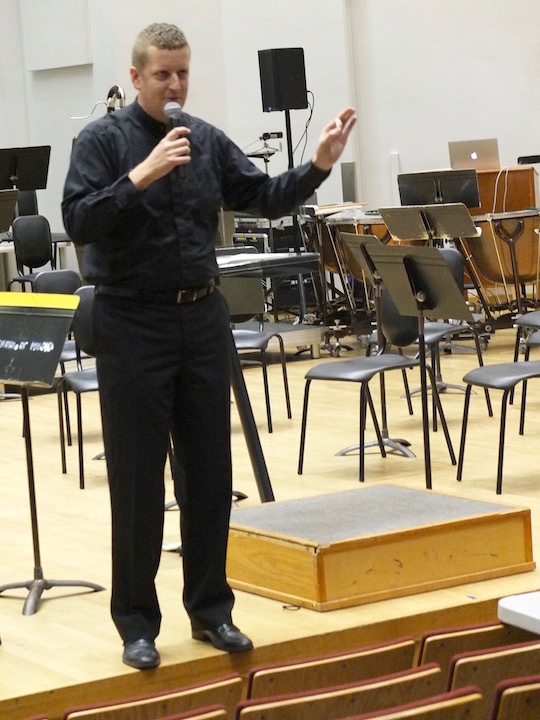 The FREE concert by the UW Symphony Orchestra is in Mills Hall this Friday night, Oct. 12, and starts at 8 p.m. with an informal pre-concert talk by Hutchinson (below) at 7:30 p.m.
Hutchison recently won one first prize and two second prizes from The American Prize for work he did – in opera conducting, orchestral conducting and orchestral programming — at the University of Minnesota and the University of South Dakota. The Ear asked Hutchinson how, after his first year, he feels about the UW-Madison. 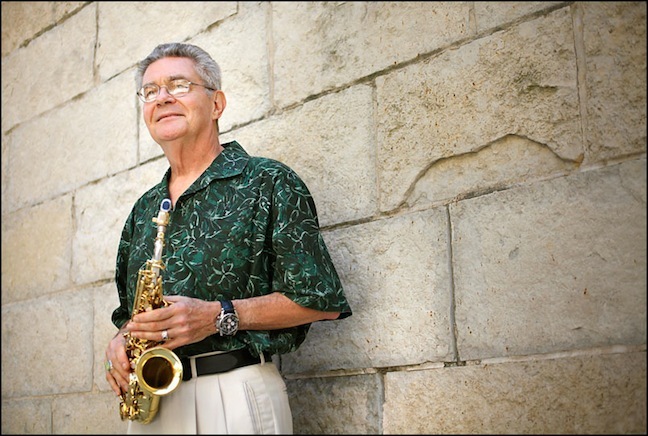 He answered: “What makes the UW-Madison special is the camaraderie and support of the students, faculty and staff across the numerous disciplines within the Mead Witter School of Music. 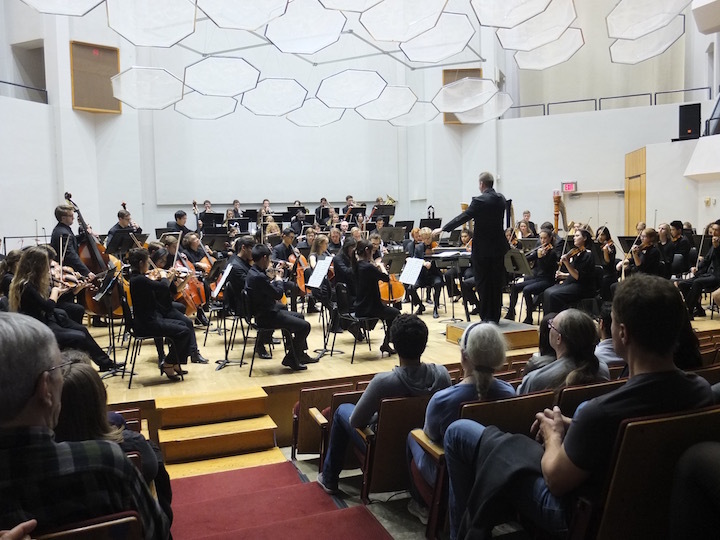 “The UW-Madison Symphony Orchestra opens the 2018-2019 season with a program of three influential American composers. 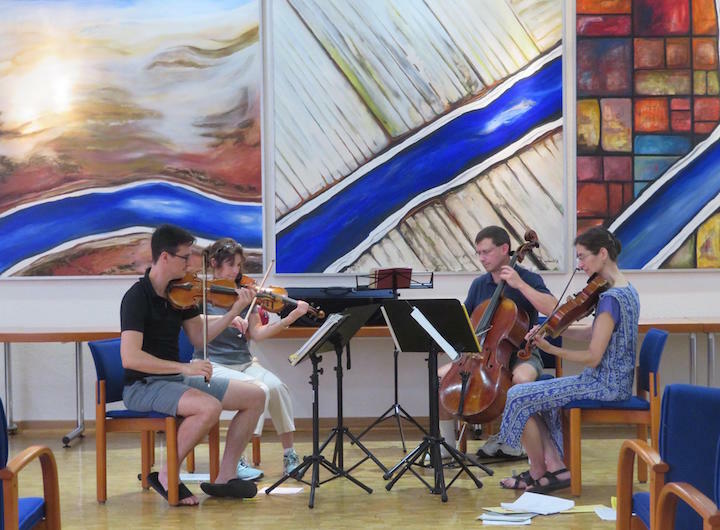 This concert will highlight the juxtaposition of traditional classical music and compositions heavily influenced by folk, jazz and the blues. 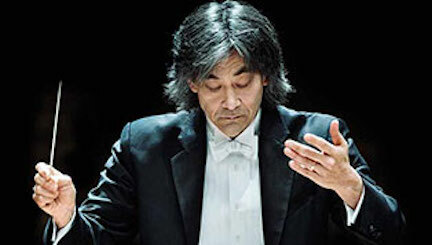 “A common thread throughout the concert is the idea of firsts and exploring new ideas as a composer. 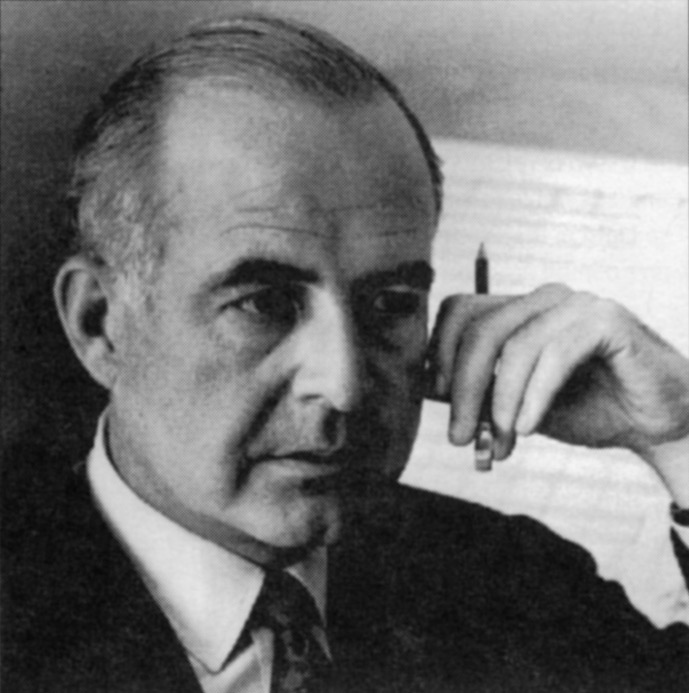 “The Overture to “The School for Scandal” (1931) of Samuel Barber (below) was the first piece that he composed for full orchestra and is based on the Restoration comedy by Richard Sheridan. 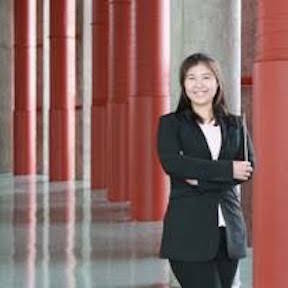 “This performance will be the debut of one of the Symphony Orchestra’s new doctoral conducting students Ji-Hyun Yim (below). 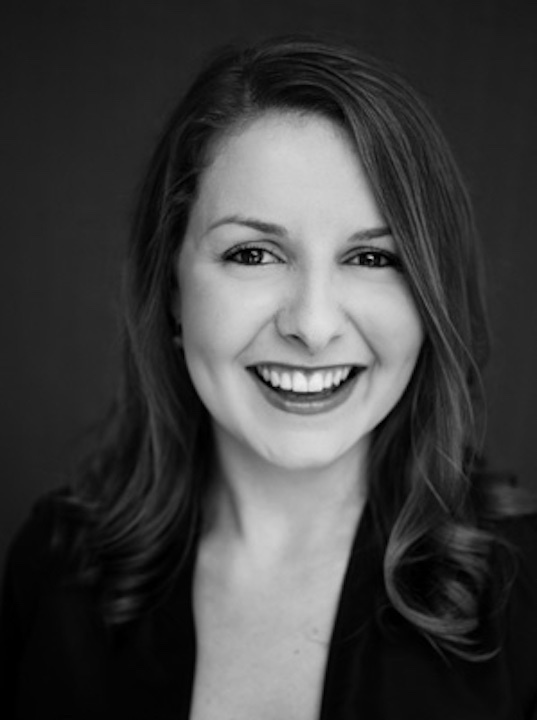 Ji-Hyun (Jenny) comes to Madison after completing a Master’s Degree in Orchestral Conducting from the University of North Texas. 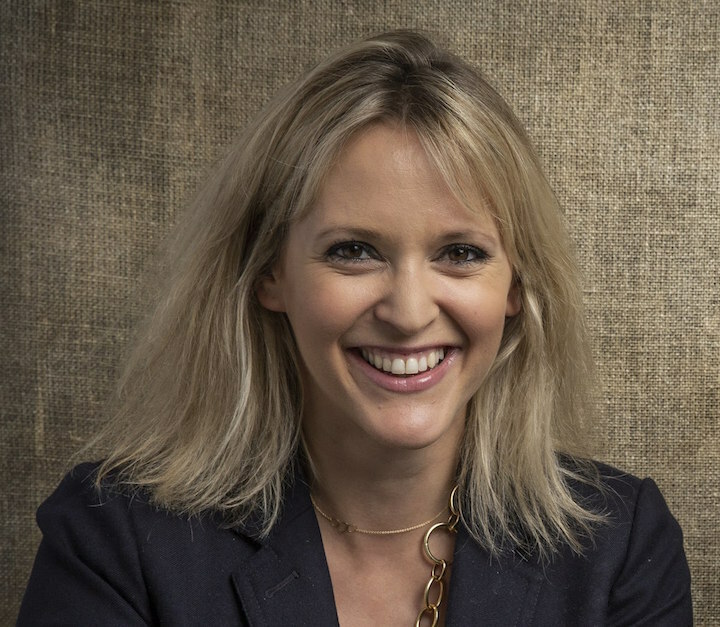 “The second piece on the program is one that I have wanted to program for quite some time. 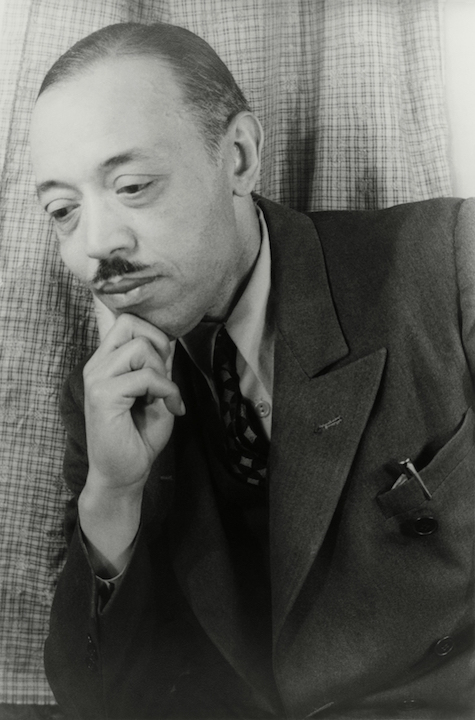 The “Afro-American” Symphony (1930) of William Grant Still (below, in a photo by Carl Van Vechten), his first symphony, is widely regarded as the first large-scale piece of symphonic repertoire composed by an African-American and performed by a major symphony orchestra. 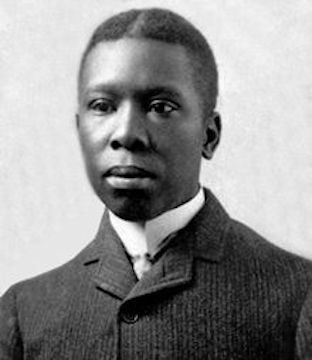 Each movement’s title is influenced by short poems by the 20th-century African-American poet Paul Laurence Dunbar (below, in 1890). 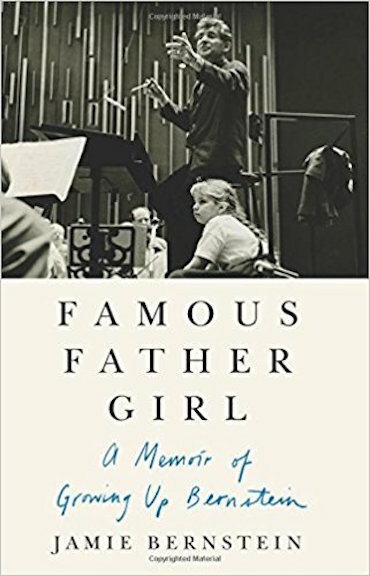 “Since the Barber and Still were composed within one year of each other in 1930-1931, I wanted to show the dichotomy of the straight-ahead classical world and the other side of classical music in the late 1920s and 1930s that was being heavily influenced by the more popular music of the time. 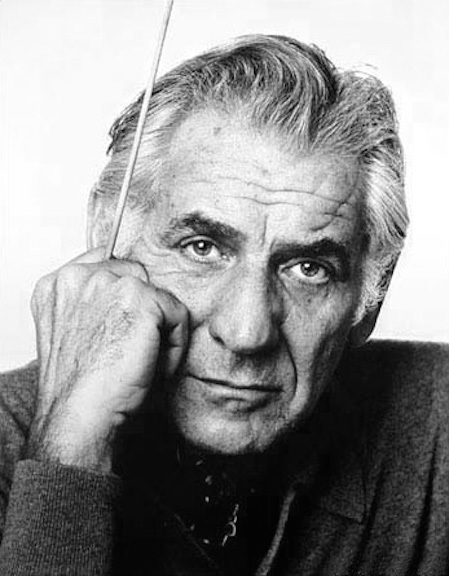 “Lastly, we feature the first and only film music that Bernstein composed. 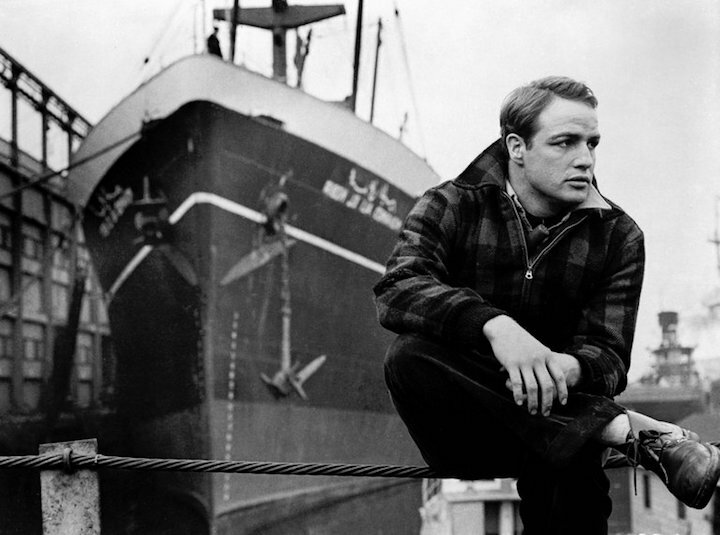 “On the Waterfront” (1954), an Oscar-winning film directed by Elia Kazan that starred Marlon Brando (below) and Eva Marie Saint, shows Bernstein writing simultaneously for the symphonic hall and the big screen. 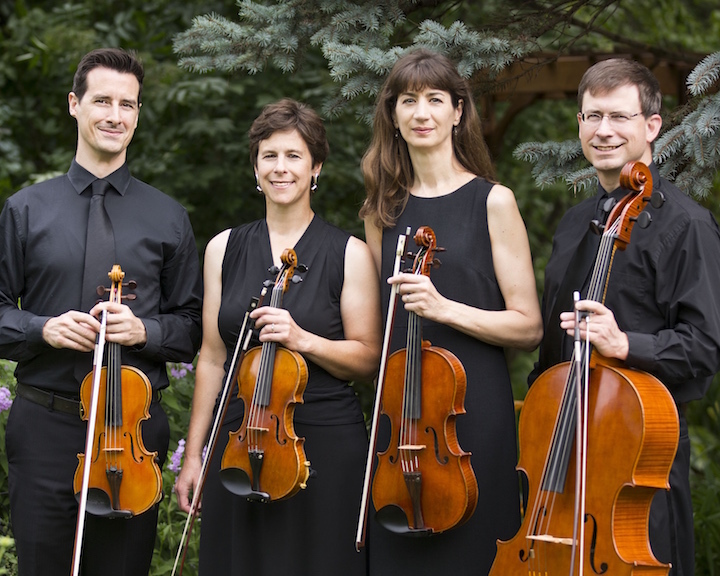 The Ancora String Quartet (below, in a photo by Barry Lewis) has sent the following announcement about its upcoming concerts in Wisconsin – including two in Madison – that will reprise the group’s recent tour to Germany. 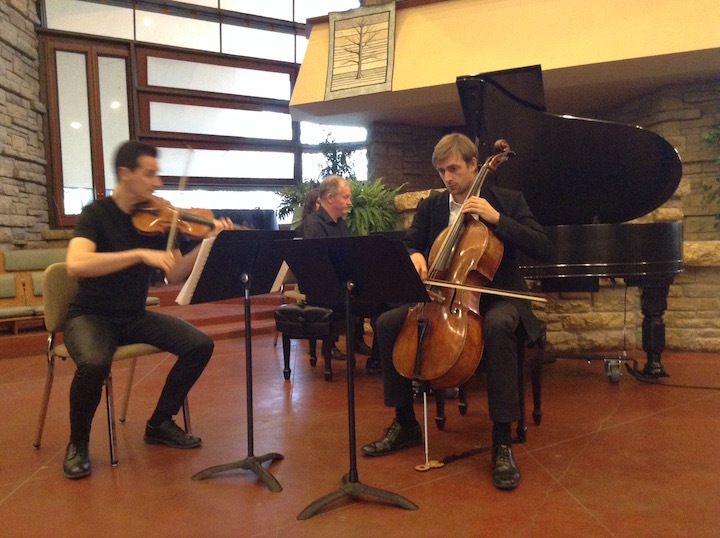 Members are (below, from left) violinist Wes Luke, violinist Robin Ryan, violist Marika Fischer Hoyt; and cellist Benjamin Whitcomb. 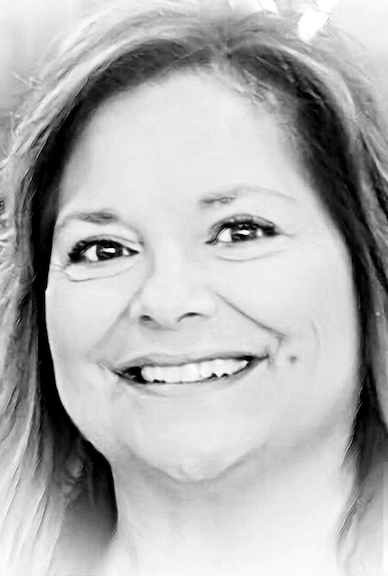 “We are partnering with a wonderful mezzo-soprano, Melinda Paulsen, who serves on the voice faculty at the Hochschule für Musik und Darstellende Kunst in Frankfurt, Germany. “Together, we have prepared a program of works by German and American composers, for string quartet, and for mezzo-soprano and quartet. 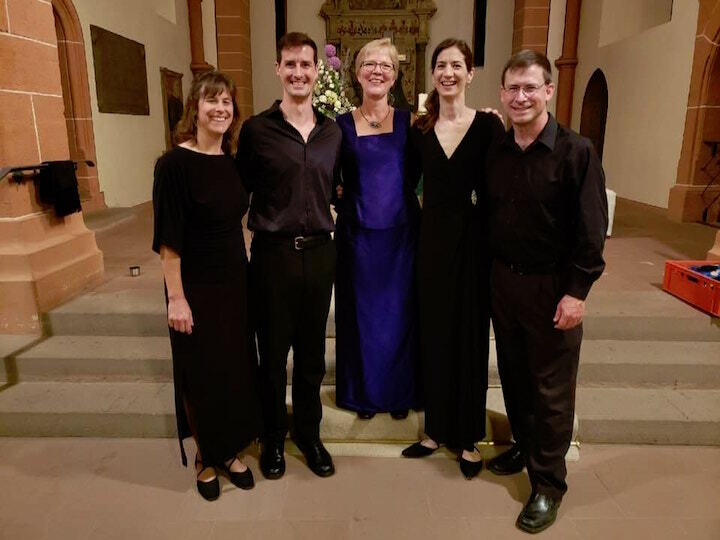 “We spent 10 fabulous days in Germany in August of 2018, performing at town halls, concert halls, churches, and a music school, in Nieder-Olm, Frankfurt, Vellmar, Schlitz and St. Goar on the Rhine. It was wonderful and we can’t wait to go back again in future years. 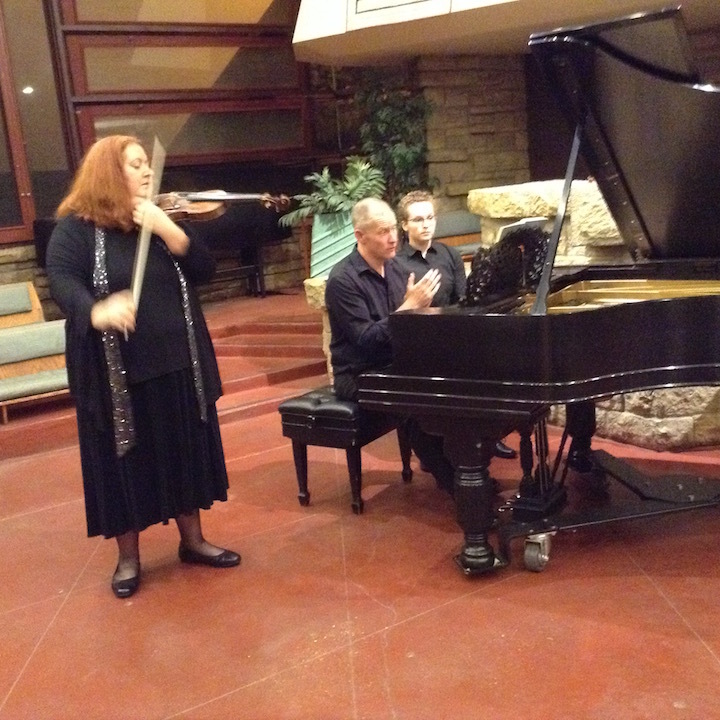 “We are back in Madison now with Melinda, to perform this same program in concert venues around the state of Wisconsin. 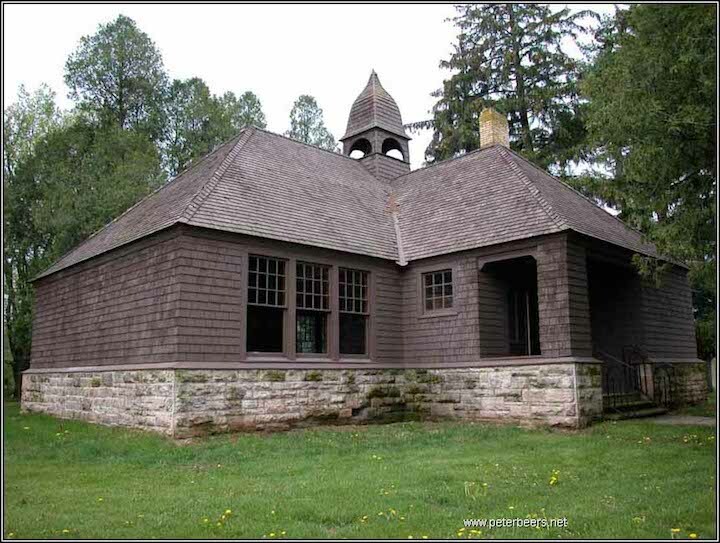 “We are grateful for funding from several German organizations, and from the Kassel-Dane Sister County Task Force. 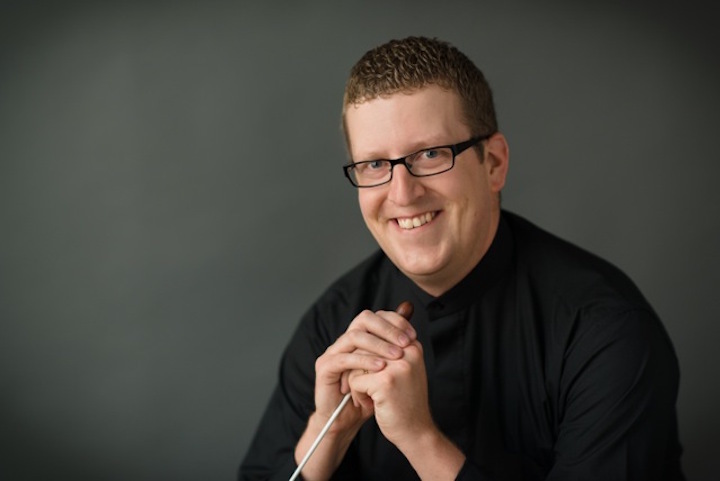 Sunday, Sept. 9, at 7:30 p.m. at St. Andrew’s Episcopal Church, Madison. Admission is $15.